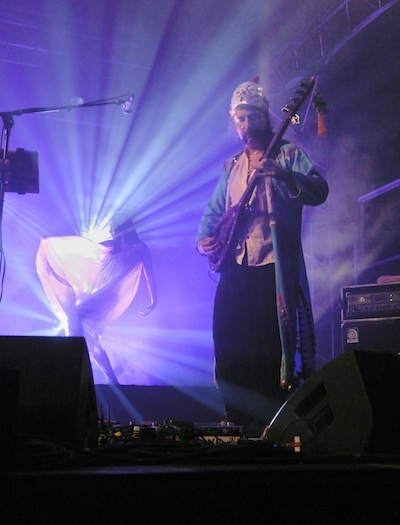 Turkish Band Baba Zula has over 50 collaborators all over the world,and I am very very happy to be one of them. On the live they also let me dance, I’m not Belly-dancer but they just make me free as if I were a bird. 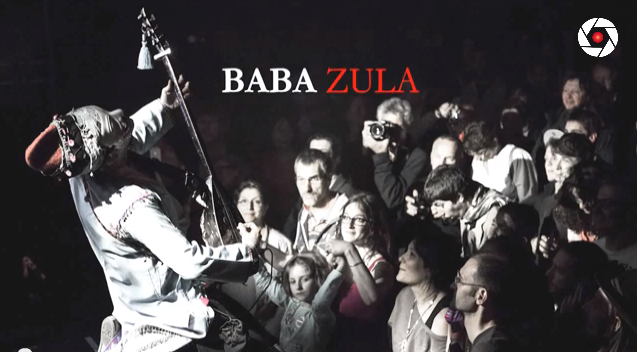 BabaZula has been the best friend of Eschschloraque, where I’ve perform almost every month. their psychedelic music and the full smell of animals, so I actually couldn’t follow it..
their core-collaborator Ceren Oykut and also the most beautiful Japanese belly dancer Nourah. One day in 2011 I fall in love with a song called Cecon from the movie „Crossing The Bridge“ from Fatin Akin. It kept in my head like a tinnitus and I thought if I could sing it in Japanese. I started to sing the song Cecon. but each time I sing the song with them it moves me so much. One more song I’ve working on now is a song called Bir Sana Bir de Bana ( one for you, one for me). On the CD the song was also performed by Brenna MacCrimmon. The original text was made by Ceren Oykut’s mother.